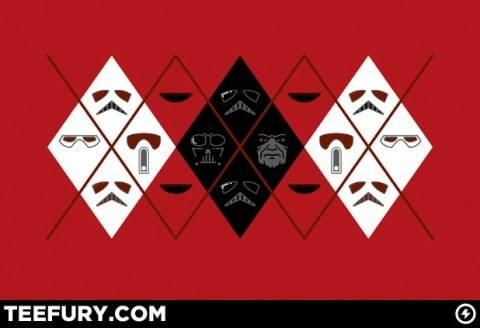 Very nice argyle Star Wars t-shirt today at TeeFury. 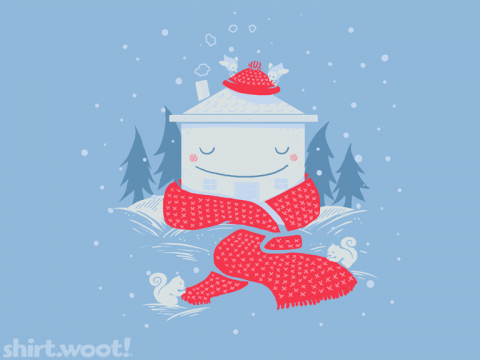 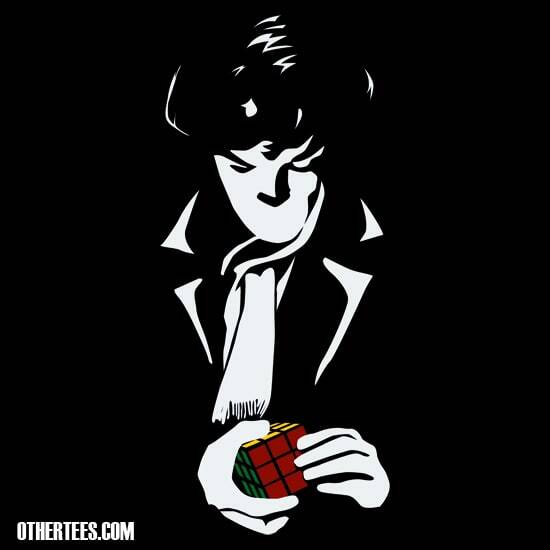 Seems to me like this is the kind of design that Shirt.Woot should have been selling in the run up to Christmas. 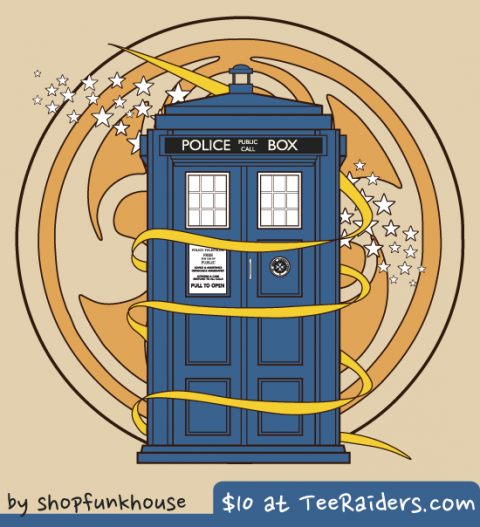 RIPT drop a Milton Glaser-inspired Doctor Who t-shirt. 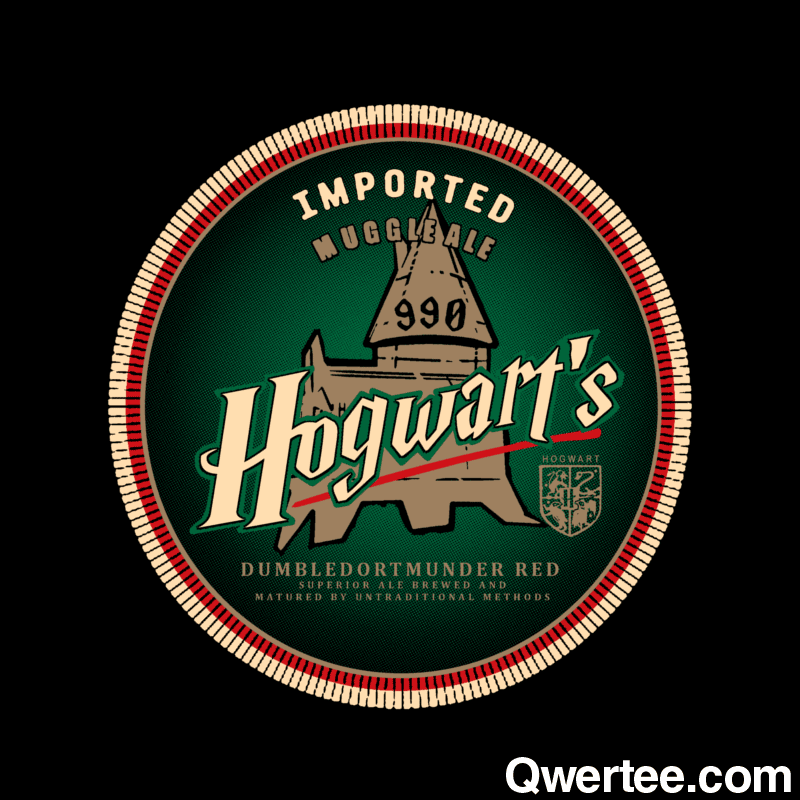 Harry Potter Muggle Ale shirt at Qwertee. 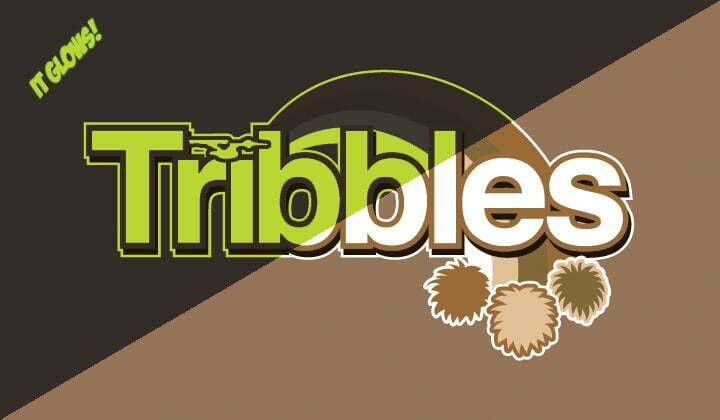 Those troublesome Tribbles are at Shirt Punch today. 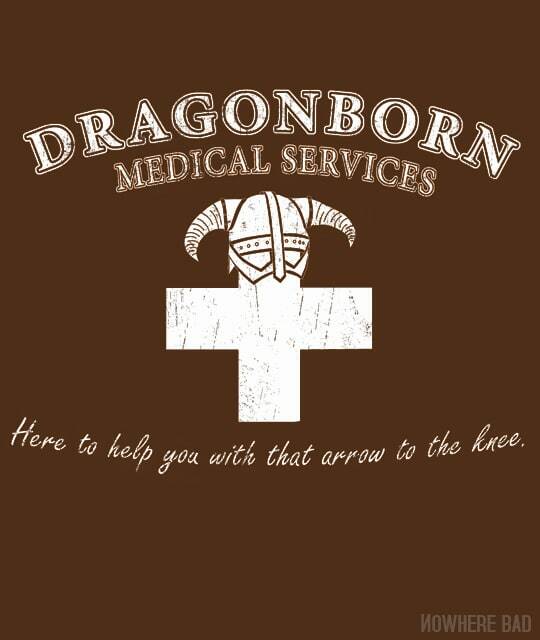 Skyrim is the inspiration for this Nowhere Bad shirt. 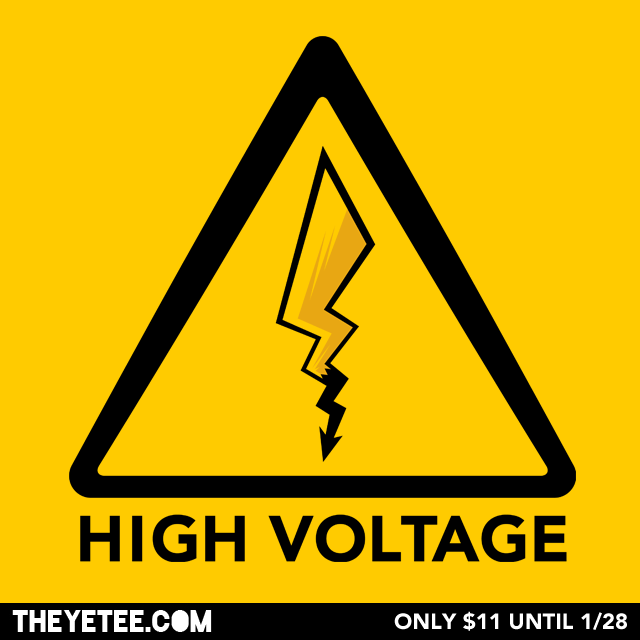 I have no idea what the inspiration is for this design at The Yetee. 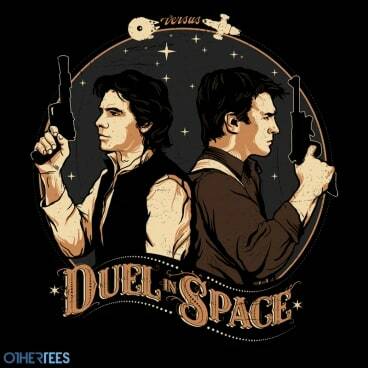 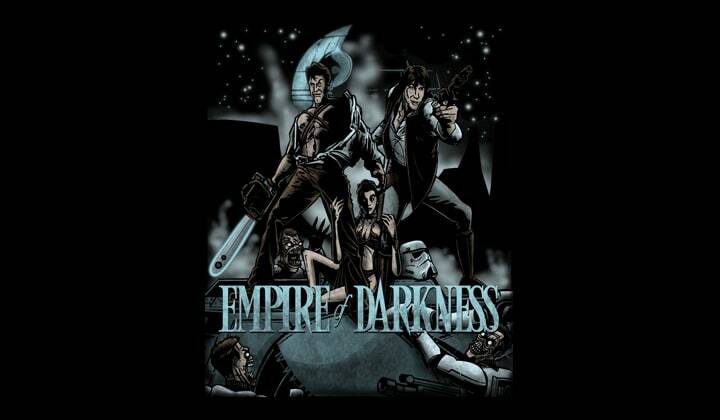 Star Wars meets Firefly today at OtherTees (who have a snazzy new site). 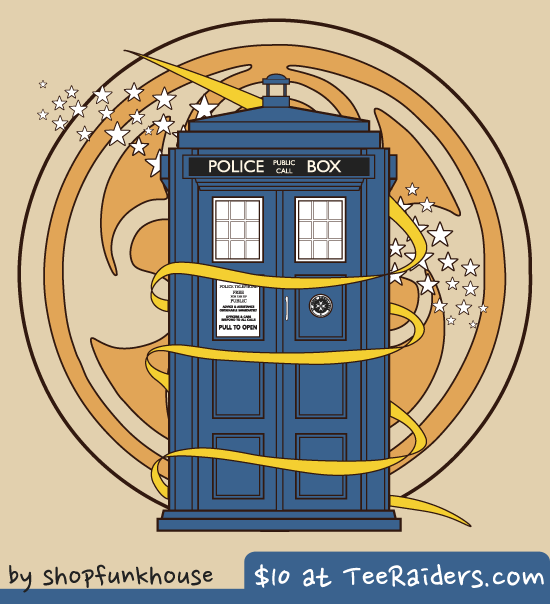 TeeRaiders have a Doctor Who design as well. 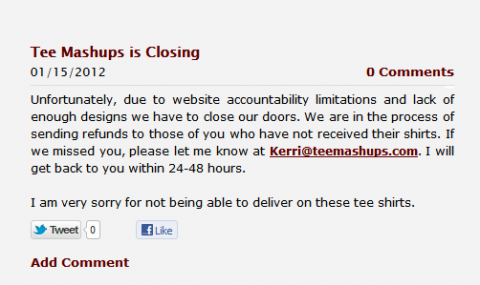 24tee go for the niche with one of the stars of the (surprisingly enthralling) King of Kong coin-op games documentary. 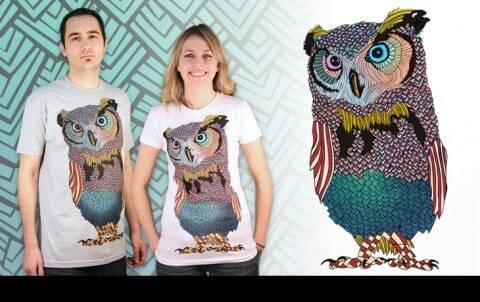 DBH love owls. On that subject, I saw a man walking down the street with an owl yesterday. 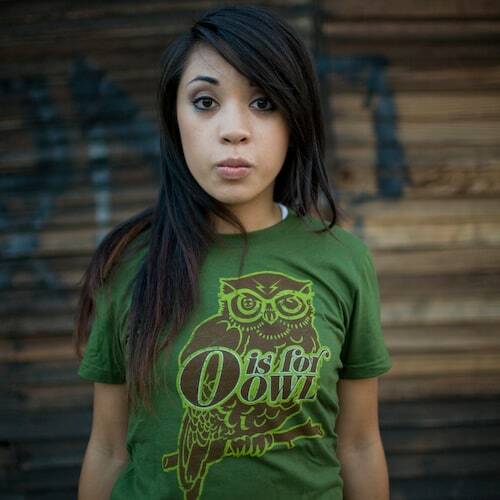 Owls are great. Hey look, Tilteed are selling one of their lesser seen designs again. 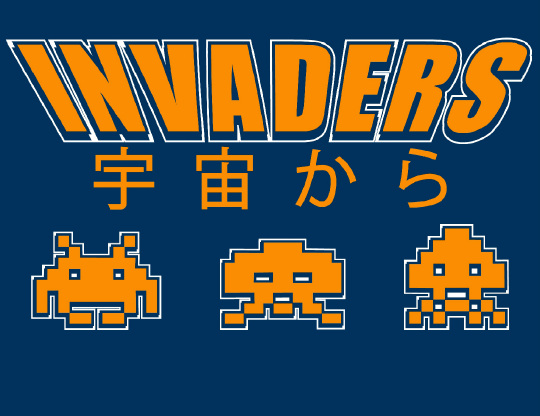 I have no idea what the kanji (presuming it’s Japanese) on this shirt says, so buyer beware at TeeMinus24. 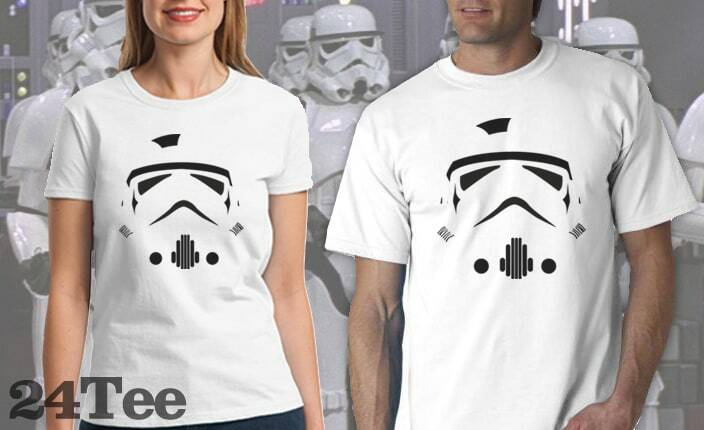 Tee Gazette have put together their 10 favourite tees from the Storenvy marketplace for January. Sock Monkee have released their Ampertastic Mr. Fox design as a print. 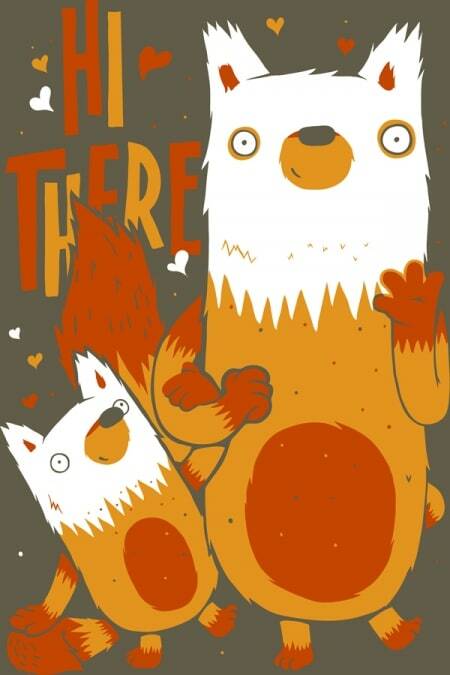 Adam over at IAMTHETREND busts six commonly held myths about his employer Storenvy. 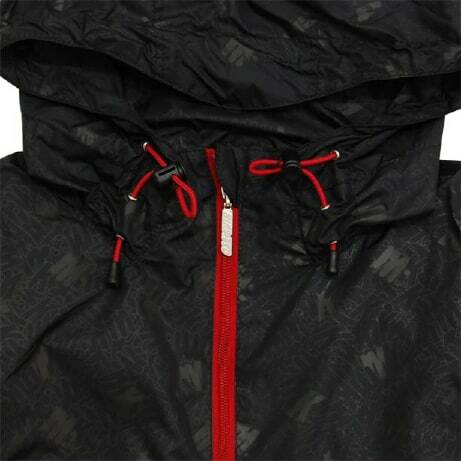 Wrongwroks have released a parka with a faux fur trim. 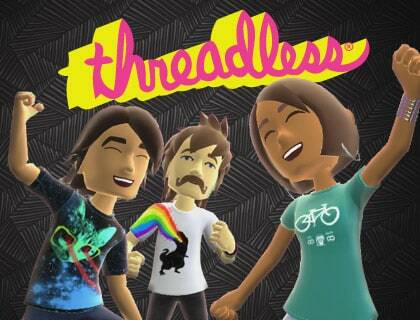 Threadless have made some tees available to be put on Xbox avatars, and they cost about $1 each, but here’s the real kicker, if you want a hoodie you have to pay $2. 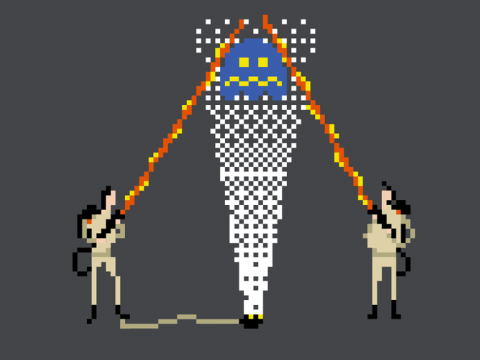 They’re pixels, just because it costs double in real life doesn’t mean that they should cost double on the Xbox marketplace! 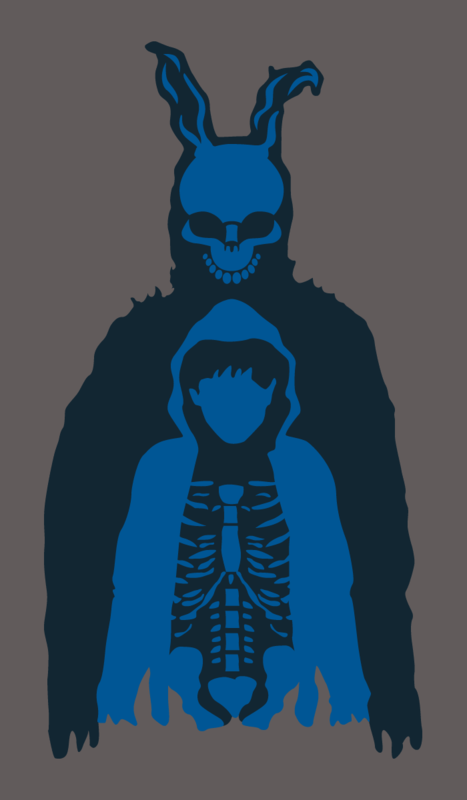 Glennz has made some more designs available as hoodies. 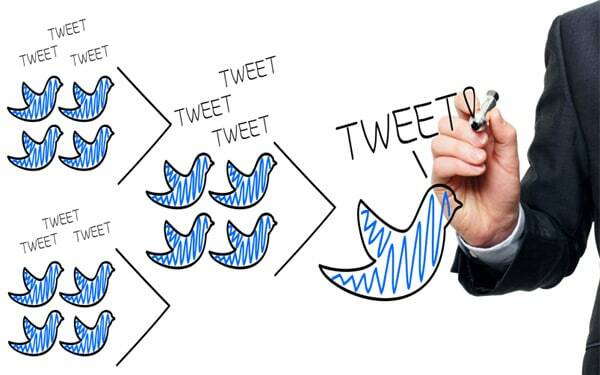 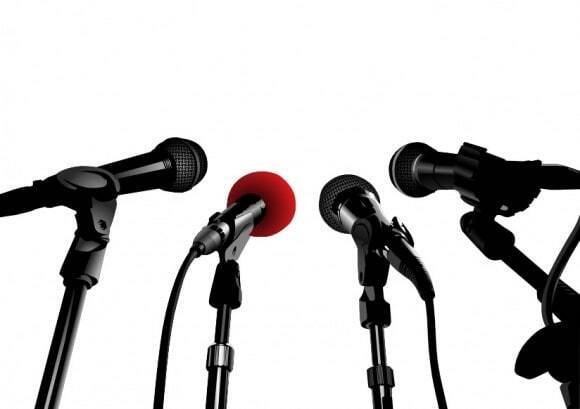 Mashable have a guide to building a strong online community around your brand. 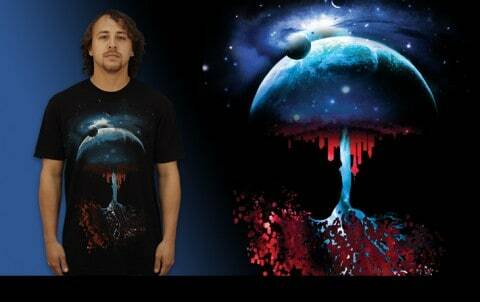 Everything is on sale at Myth Clothing. This Rihanna ‘thug life’ tattoo picture has been doing the rounds, but it’s her John Lennon t-shirt that interests me the most. 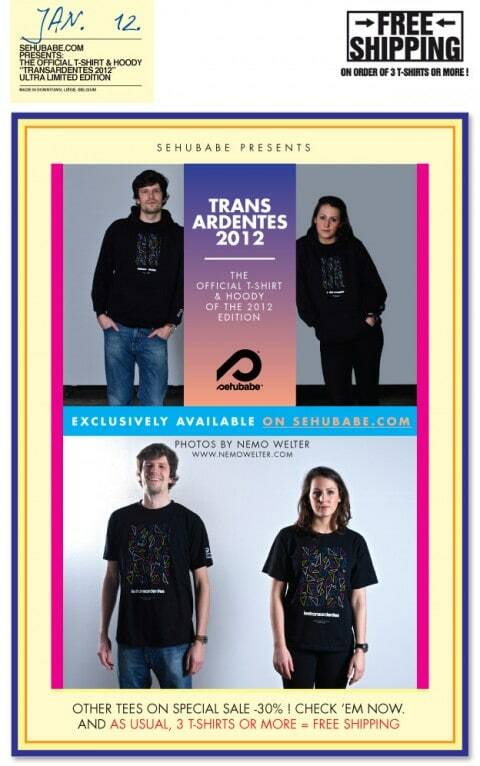 Here’s Katy Perry wearing a pretty cool hoodie (and I suspect a cool skull-based all over print t-shirt too). 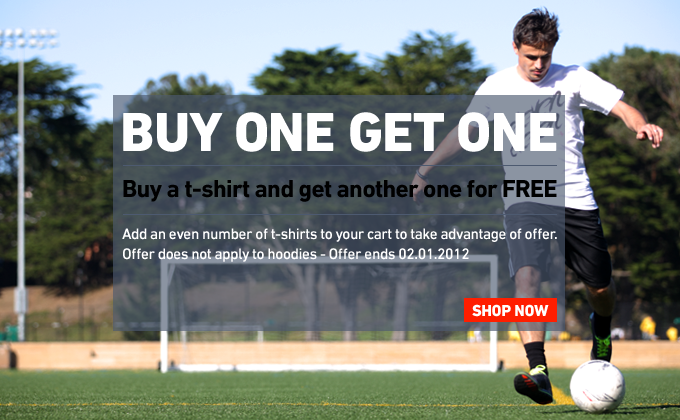 Buy one get one free (on tees, not hoodies) at Eleven Eleven. 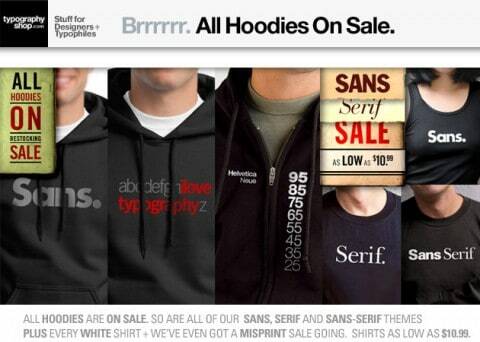 Typography Shop have put all their hoodies on sale. Sehubabe have released a hoodie and t-shirt for Transardentes 2012 (a Belgian electro rock festival). 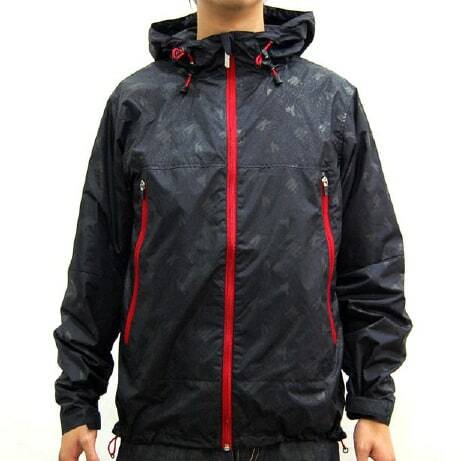 TanDan have been added as a brand store at A Better Tomorrow. 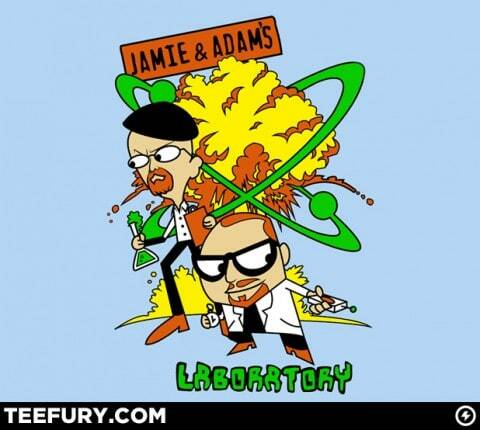 Dexter’s Laboratory meets Mythbusters in this shirt from Teefury. 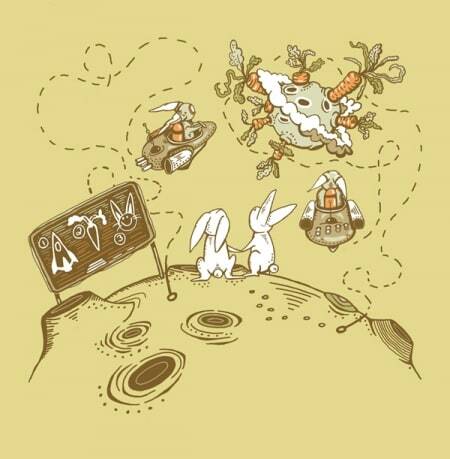 Y’know, I’ve never seen Donnie Darko, judging by the amount of shirts about it, including this one from Qwertee, I probably should (lots of shirts usually = a good movie). Shirt.Woot have a delightful 8-bit Ghostbusters design. 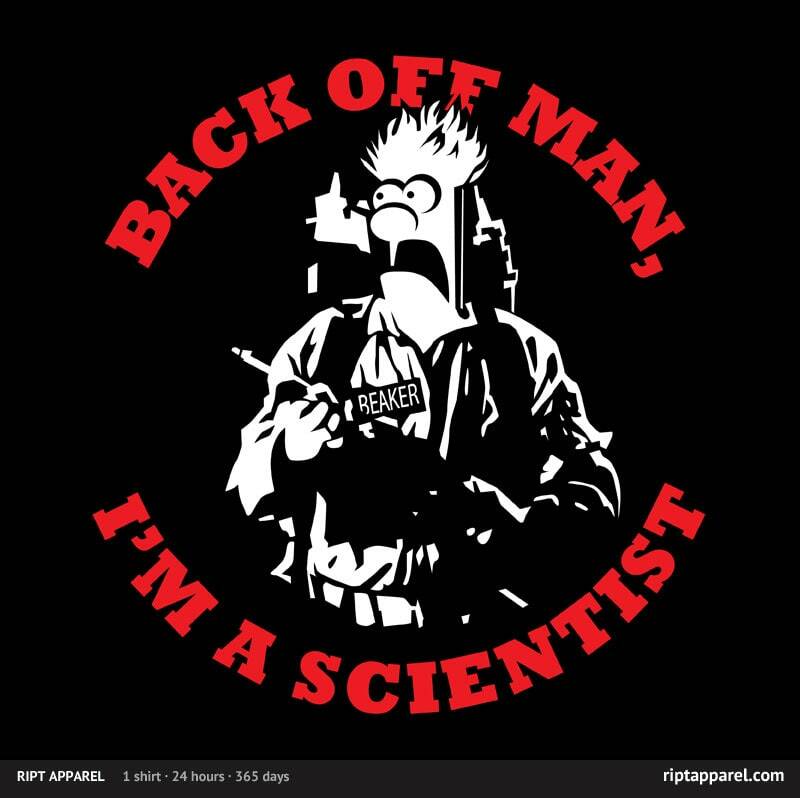 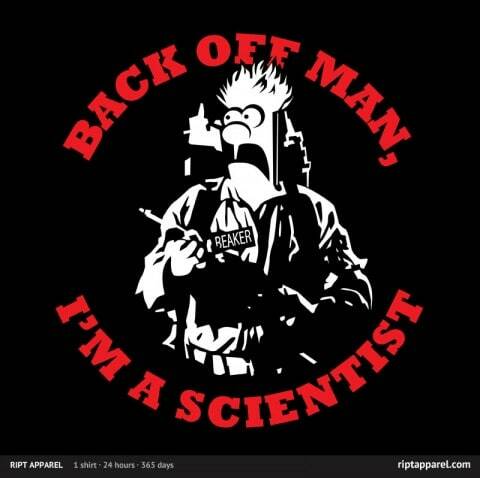 Strangely, RIPT also have a Ghostbusters shirt, though with a Muppets twist. 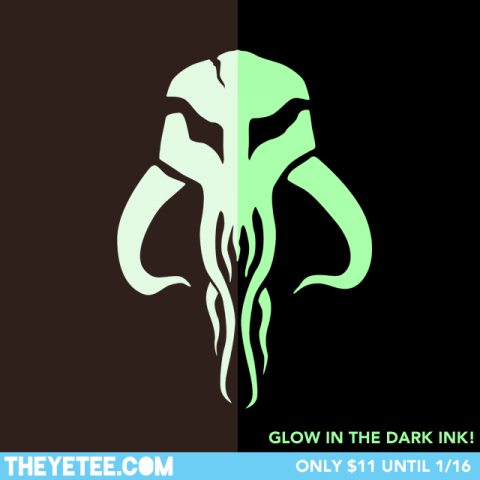 Glow in the dark shirt from The Yetee. Nowhere Bad have a Portal inspired shirt. OtherTees have a nice Sherlock design. 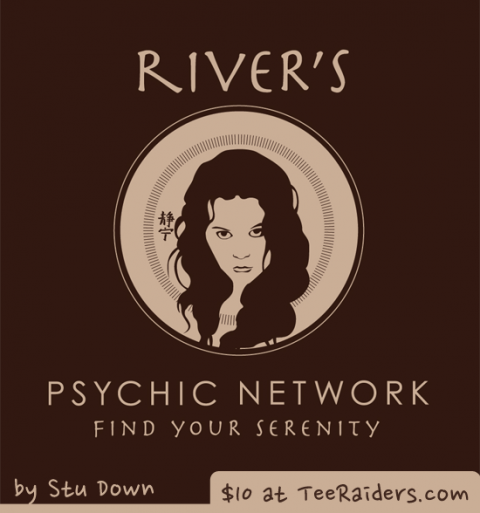 Did anyone see the last episode of the current run last night? 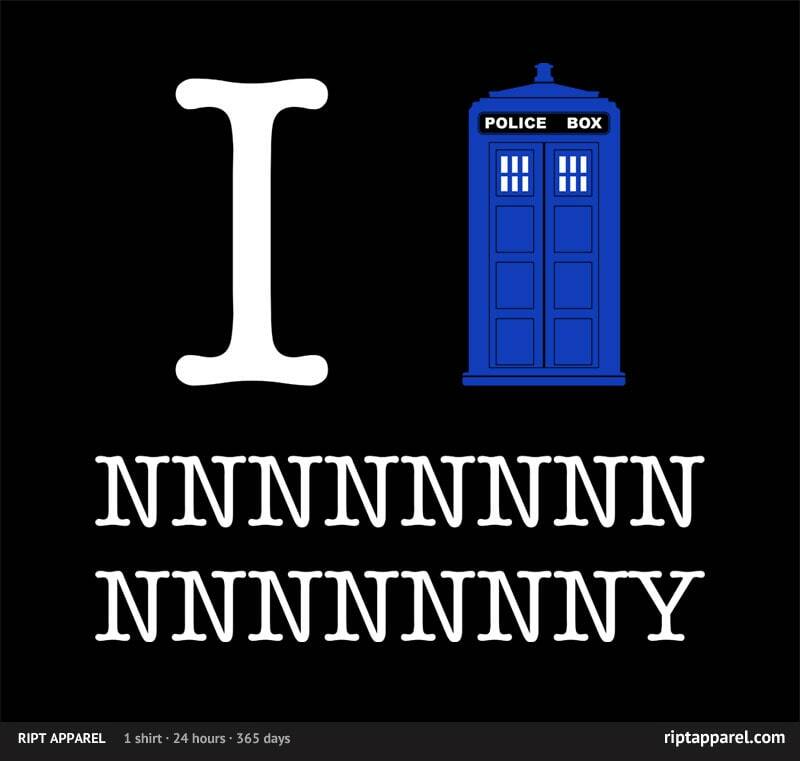 That show is so damn good. 24Tee are selling a familiar stormtrooper design. 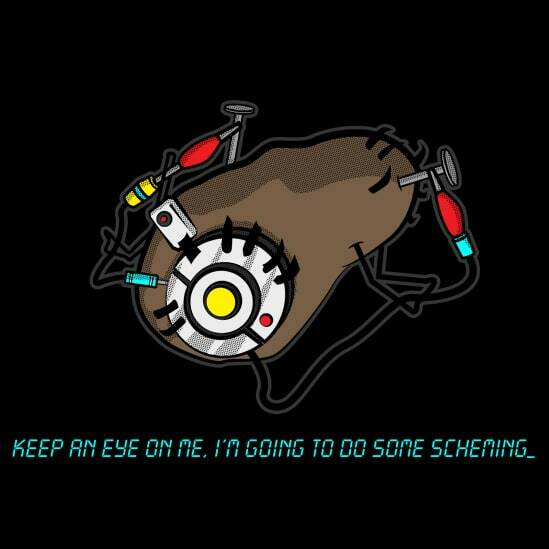 TeeRaiders have a Firefly design that I didn’t need to Google to work out what it was. 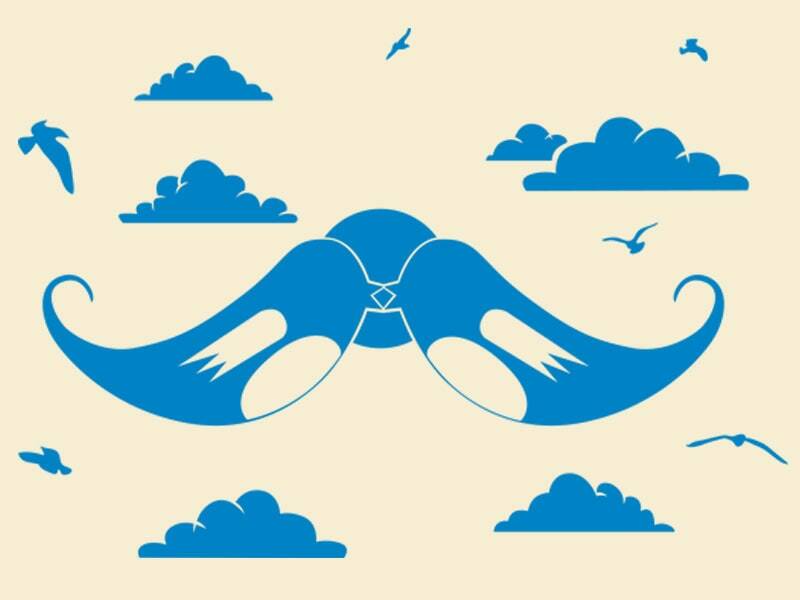 Quite a pretty Twitter design from Stupidhurts.us. 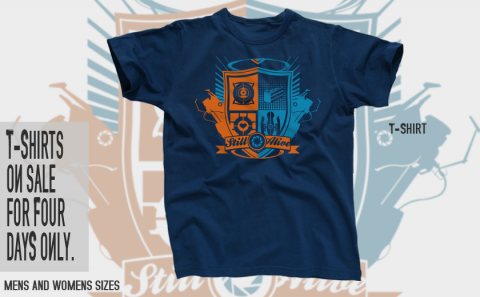 GraphicLab have a Portal shirt on sale all this week. Tee Mashups is closing, which is unfortunate, though at least they are being up front about things and are sending refunds to people that will not receive their shirts. 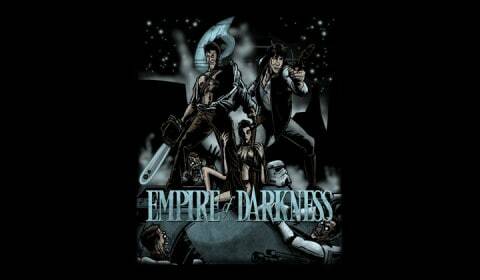 Star Wars comes to Shirt Punch today. 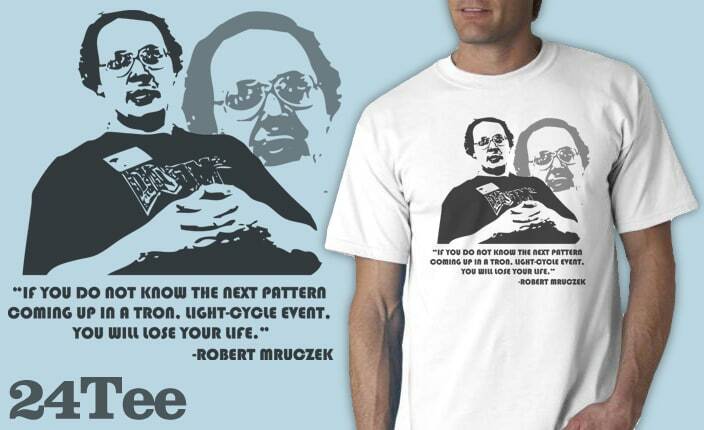 Not my kind of tee at DBH today, but interesting nevertheless. 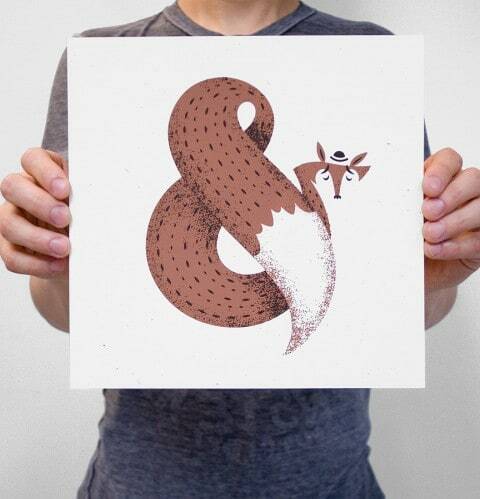 Hey look, Tilteed are selling Greg Abbott’s lovely fox design again. Glennz has turned five of his designs into iPhone wallpapers (may also work with other smartphones, I’m not sure). 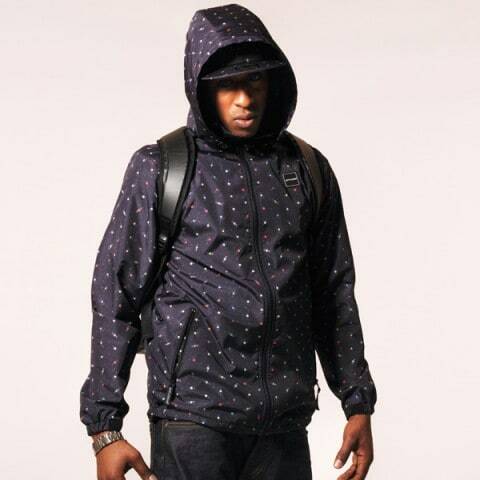 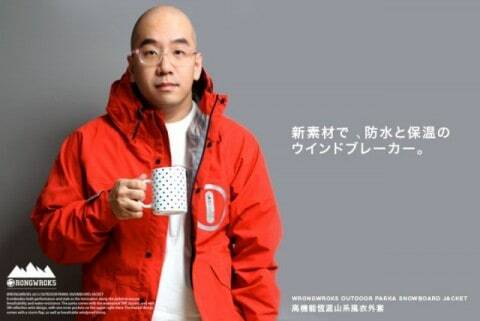 Tony over at Wrongwroks has released a parka jacket in five different colours. 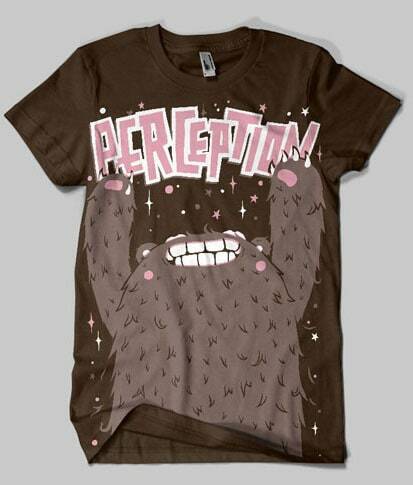 Perception Apparel have put three of their tees on sale for $10. 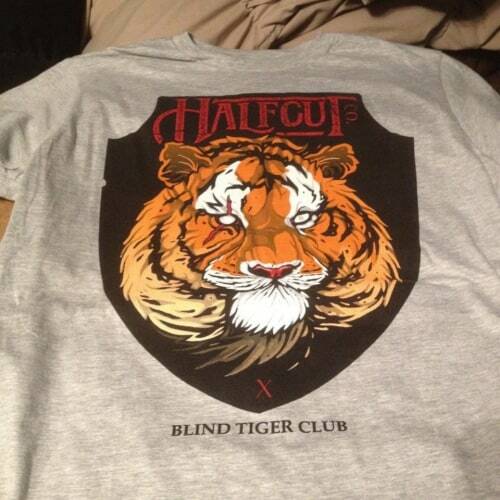 Halfcut Clothing have released a shirt to celebrate their involvement with the Blind Tiger Collective. Use coupon code hcc10 to get 10% off your order in their store. 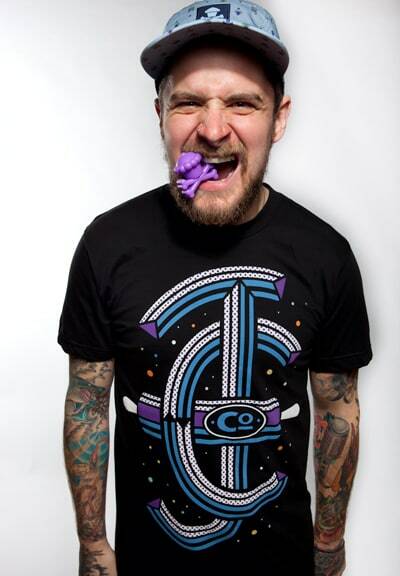 The official press release for the Boston Tee Party has been released, it doesn’t cover much new ground but it’s nice to have it all be ‘official’. 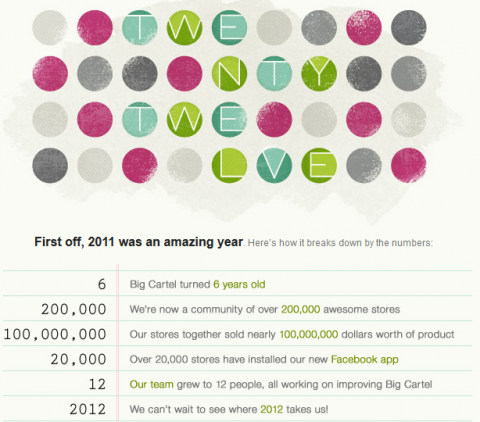 Big Cartel let us know about some of their milestones in 2012, such as collective store sales of over $100,000,000 from their almost 200,000 stores. 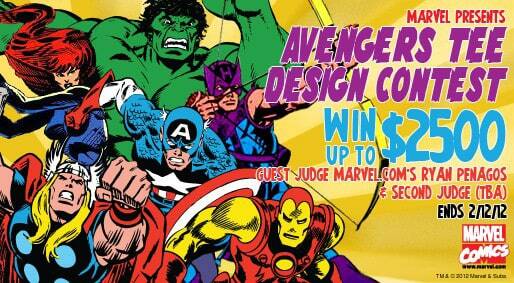 Mighty Fine are running a competition with Marvel to find an amazing Avengers t-shirt design with the winner receiving up to $2,500. 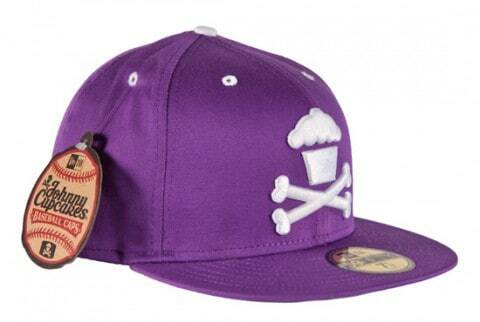 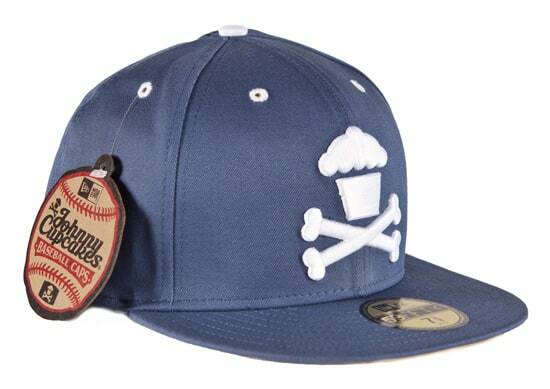 Johnny Cupcakes has a couple of new tees, and a couple of new hats in his stores. 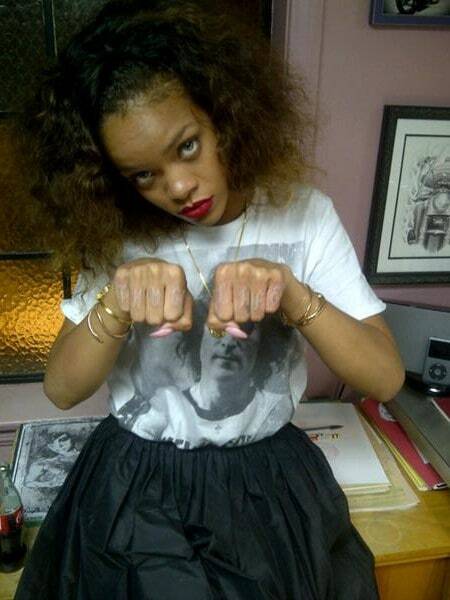 Here’s Rihanna wearing a Celine t-shirt that probably cost more than my whole outfit. Let’s be honest, I don’t think anyone reading this is going to part with $213 to buy this parka, but it does look mighty nice, doesn’t it? 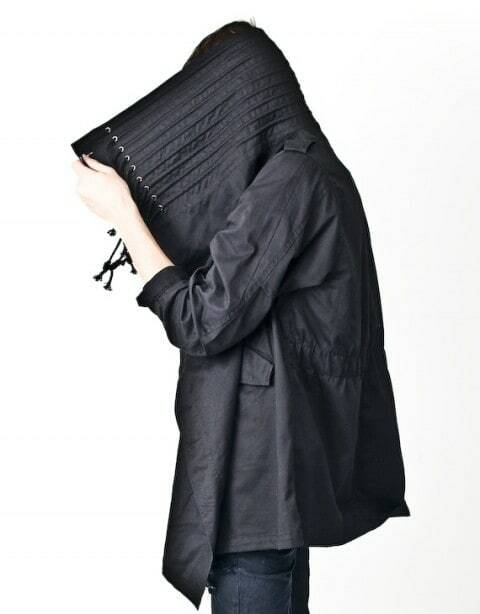 It’s a black parka with a big hood! 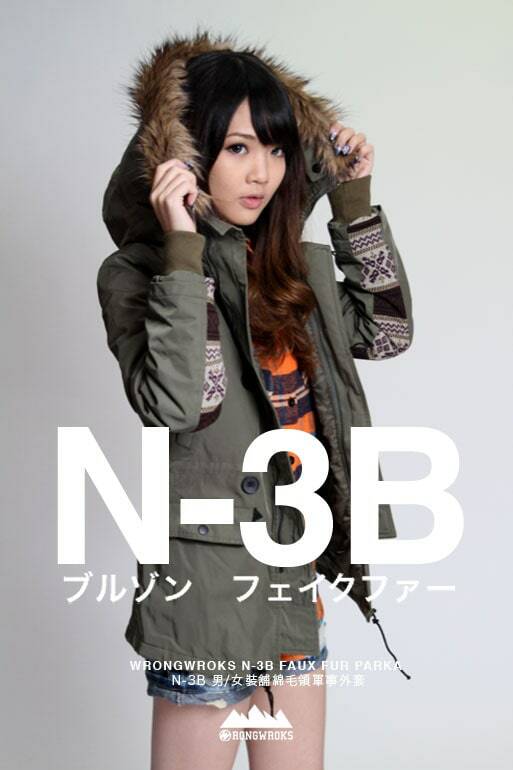 Okay, this parka is in no way cheap, but hot damn it looks good. 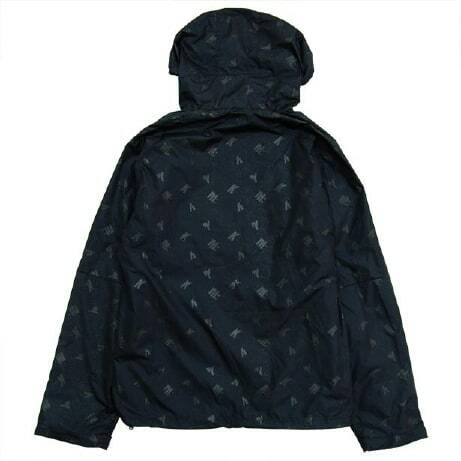 I really like the way that when the hood is down (shown in the gallery) it kind of looks like a scarf, with those little tassles at each edge, and yes, I know that’s a really odd thing to pick out.